A fusion of ancient wisdom and modern technology, for healing and wellbeing. 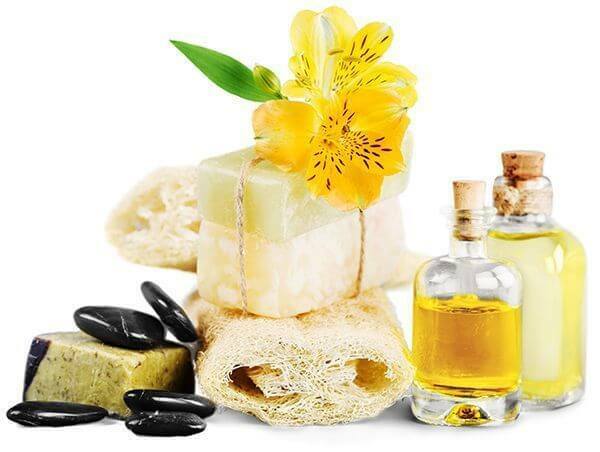 Our focus is on "natural" health with the aid of botanical supplements, homeopathy, nutrition, and counseling such as meditation and relaxation. Our center is based on educating our clients to take responsibility for their lifestyle, diet and habits while utilizing alternative therapies until the body restores its own ability to achieve equilibrium. We acknowledge the physical, emotional and spiritual aspects of pain and disease, and encourage patient education and participation while stimulating the body’s self-healing mechanisms. We use multiple methods in tandem to relieve sore muscles, tense joints, and other physical ailments to rejuvenate your body and mind while improving your overall health and well-being. Regularly relieving stress, both physical and mental, allows our bodies to operate at peak performance and lets us focus on other aspects of our health. 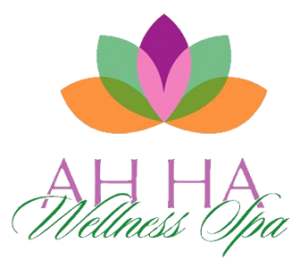 Affordable Healthy Holistic Alternatives (AHHA), has been providing wellness for over 8 years throughout the United States. The services offered at AHHA aim to optimize human performance and balance the body through sound, light and frequency. Explore this technology by trying our light and sound lounges. Receive hands on relaxation and rejuvenation through reflexology, therapeutic and hot stone massages, or give an AromaTouch™ a try! Which ever service you decide to choose we are confident that you will be truly satisfied with your experience. Experience, mind-blowing, 3-Dimensional, full body sound through a VibroAcoustic Sound Lounge a.k.a VASL System. Low Level Light Therapy (LLLT) is a preventative and restorative technology, changing the way you care for your whole family! Massage has proven beneficial for many chronic conditions, as well as a way to relieve the stress and tension of everyday life. A complex mix of cannabinoids, essential nutrients, protein, and healthy fats that work together to provide balance in your health. Bring your friends and join Joules for a healthy holistic happy hour. She can accommodate up to 6 people at once. Spend up to two hours enjoying the wonderful services she has to offer.This is a very affordable way to give these fabulous therapies a try. With a "Taste" of each one you can then decide which one best suits you, and help lead you on your path to wellness. The BioMat is a high-quality infrared heating mat used in healing and pain relief practices all over the world. The BioMat offers relief from muscle pain, joint pain and stiffness, muscle spasms, minor sprains and strains, and muscular back pain. Vibroacoustic Sound Lounge. It's like having a shamanic SoundBath experience privately. Let the music revive your tired body. Maximum benefit for chronic mental/physical/emotional needs. Enhanced sleep & mood, leading to decreased stress. 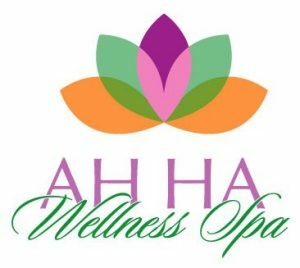 What are people saying about their experience at AHHA Wellness Spa? This place is amazing! Joules is the best. So helpful and knowledgeable. 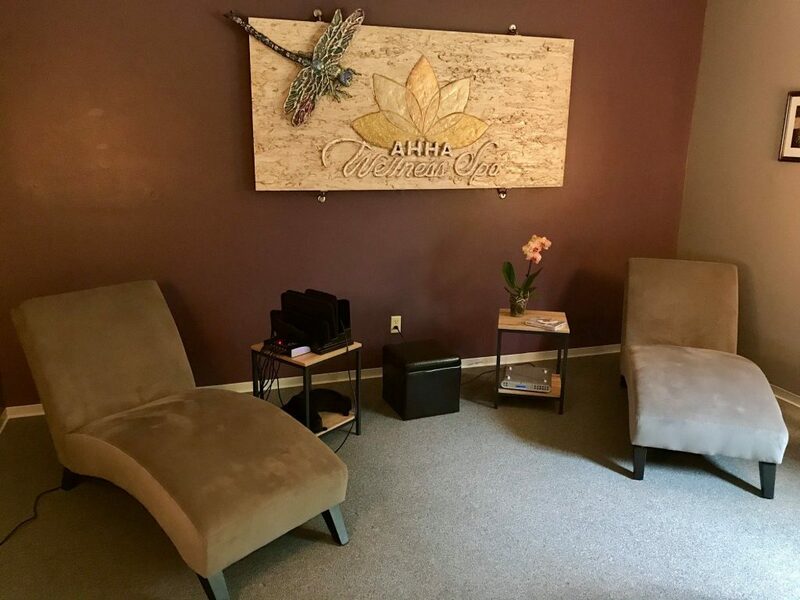 AHHA is home to so many different alternative and holistic remedies for relaxation, rejuvenation and optimal health. Fantastic place! Very comfortable and welcoming. A great spot to relax and treat yourself to some self care. I really liked the sound lounge and highly recommend everyone try it! I went today to try the sound & light therapy. Both were unbelievable! Highly recommend everyone to try it. Fabulous experience. We are very lucky to have this in the Northwoods ! Try it out. © 2019 AHHA Wellness Spa. All Rights Reserved.